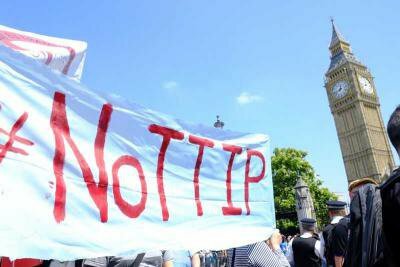 NoTTIP Day of Action on July 12. Rachel Megawhat / Demotix. All rights reserved.